we have returned from the tour with our hearts and minds intact. thanks to all the kind folks on the road. 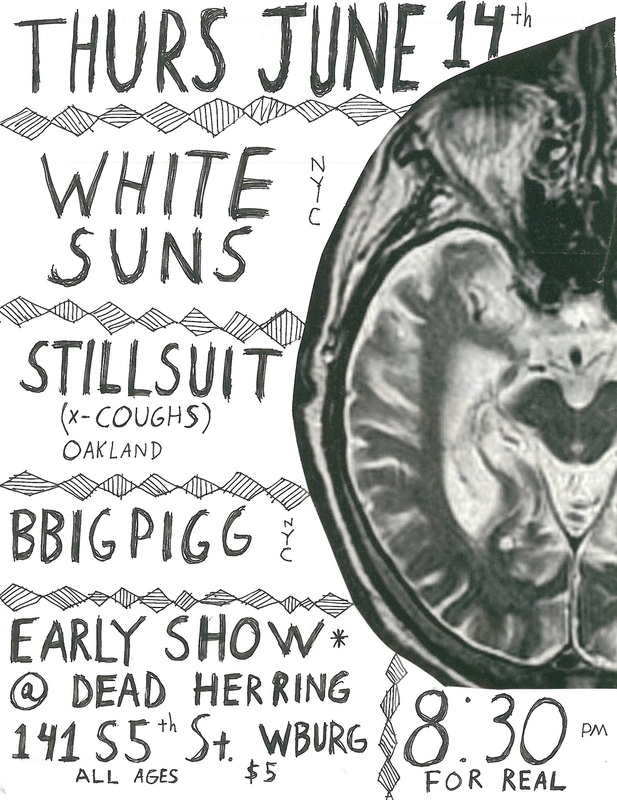 @ dead herring in brooklyn. thurs june 14. doors at 8pm. all ages. $cheap. music must be over by 11pm. 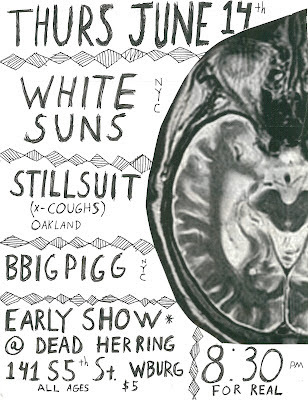 we have a few copies of the new LP left and we'll have them for sale at this show.